After seeing the SAP commitment to mobility and its long term growth, Lithium Labs has decided to become a partner to ensure that its clients are affiliated with an accredited company. Since the SAP acquisition of Sybase and Syclo, it makes sense for us to partner with a company who is providing robust and enterprise ready features which we can build and extend upon. If your company is willing to be a reference for Lithium Labs you may qualify to be a part of our rapid customer deployment program, where we would develop and deploy a custom enterprise app free of charge for your company. Contact us at rapid@li-labs.com if you are interested and we will reach out to you. Check out our free apps in the app store. We are giving away a iPod Touch to any user who follows/friends us on Facebook or Twitter by August 31st 2012! 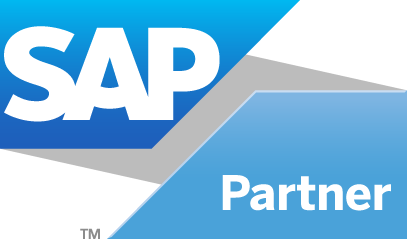 Lithium Labs will be attending SAP TechEd in October this year and giving a session entitled “From start to finish – developing a iPad app” with a focus on developing mobile apps on the SAP Netweaver Gateway platform. The session code is MOB205. Our free SAP Note viewer app for iPhone and iPad has now exceeded over 22,000 downloads from the app store. Version 2 introduced the ability to comment on notes and based on the volume seem to be popular. We currently have version 3 in the works which will include device syncing, dropbox integration and a couple of other cool features.